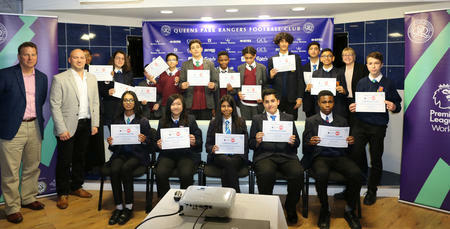 WE are delighted to announce that Preston Manor School will represent Queens Park Rangers Community Trust in the Premier League Enterprise Challenge. 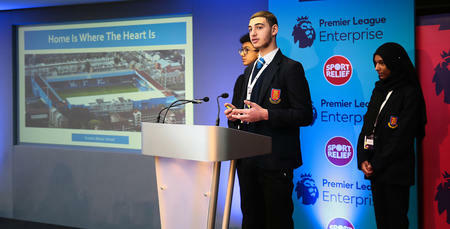 The Premier League Enterprise Challenge (PLEC), run in partnership with Sport Relief, use the business models of professional football clubs to engage young people in an educational activity. The PLEC is the national competition element of the Secondary School Delivery. After participating in the PLEC Club Heat against other local schools at Loftus Road Stadium, on Thursday 29th November 2018, Preston Manor School progressed to represent QPR in the Community Trust at the PLEC Play-Off 6 at the American Express Community Stadium on Wednesday 30th January 2019. During the PLEC Play-Offs, there were 34 teams competing for a place in the National Final, in which QPR were against AFC Bournemouth, Crystal Palace, Tottenham Hotspur and West Ham in the PLEC Play-Off 6. The day consisted of a Presentation Rehearsal, Stadium Tour and a Workshop with EY Future Skills. As a result of their passion, hard work and innovation, they were rewarded with a place in the National Final. 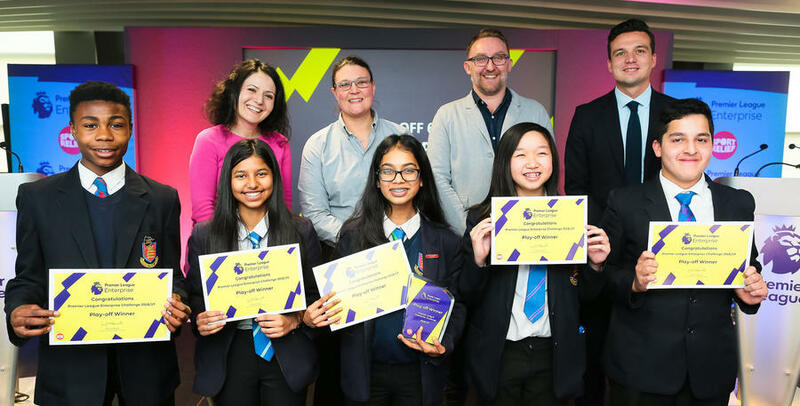 They have gone from being one of 200 schools participating in the competition to now being one of six schools competing in the National Final on Monday 18th March 2019 at the EY Headquarters. 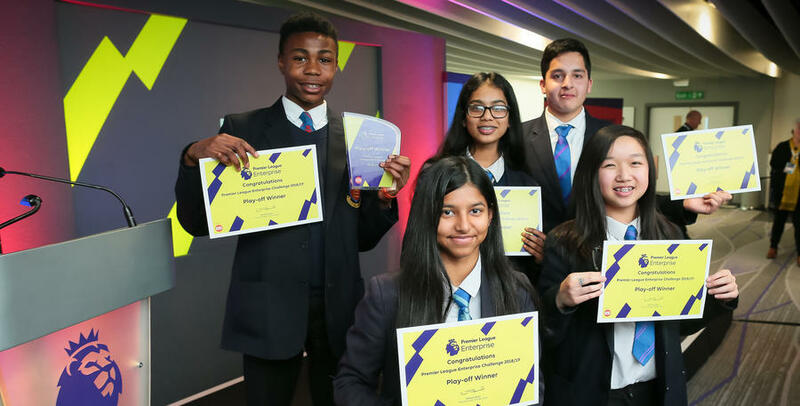 Everyone at QPR would like to congratulate Preston Manor School on their outstanding achievement of making the final and we look forward to them representing our Community Trust in a few weeks’ time.